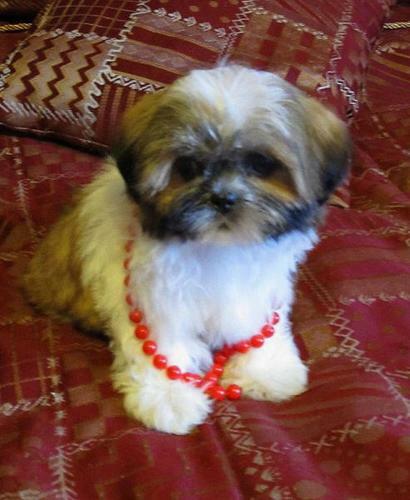 Adorable little Shih Tzu puppy for sale!!! She has already been dewormed and received her first set of needles. It is definitely worth coming to see her!